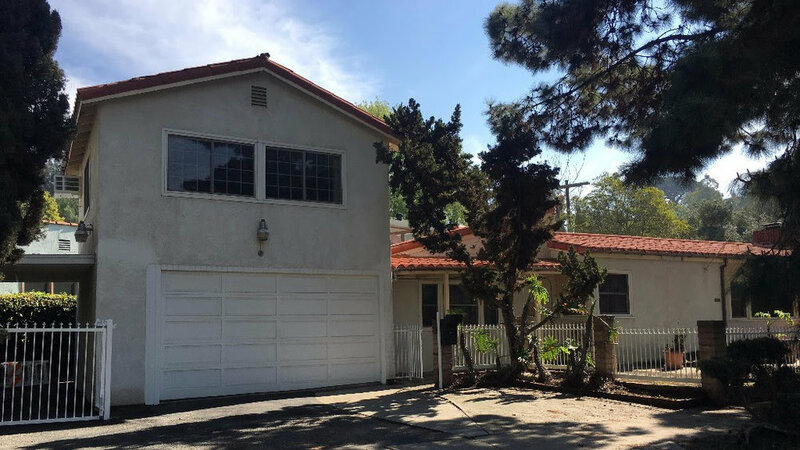 Fall in love with this beautiful house for lease in Silver Lake... a few doors from the NEUTRA VDL HOUSE, you are just steps away from a romantic stroll to the meadow! Silver Lake Village shops and restaurants, Recreation and Dog Parks, Silver Lake Library, Gingergrass, Red Lion Tavern, Still Yoga, 365 Market by Whole Foods and more are within walking distance. About 2,000 square feet, 3 bedrooms and 2 baths, provide room to work, entertain, relax, and spend time with family and friends. Generous bedroom or home office with separate entrance.